Cove Baptist Church started in the summer of 1982 as an offshoot, or plant, of Camberley Baptist Church. Beginning with a few people the church steadily grew. In 1992, Cove Baptist Church went independent. We are an evangelical church affiliated to the Baptist Union of Great Britain, and are among the founding members of the Southern Counties Baptist Association. We are members of the Evangelical Alliance and involved with Churches Together in Cove. 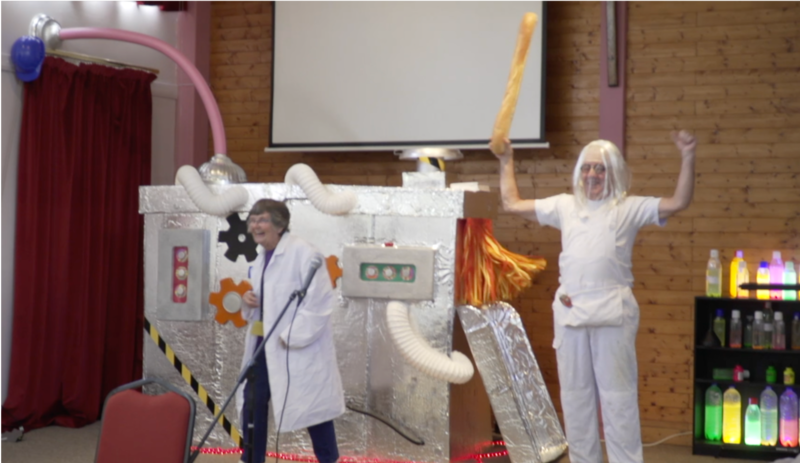 At present we are a church that tries to cater for all ages. We enjoy a variety in our worship and use a mix of both modern and traditional music in our worship. 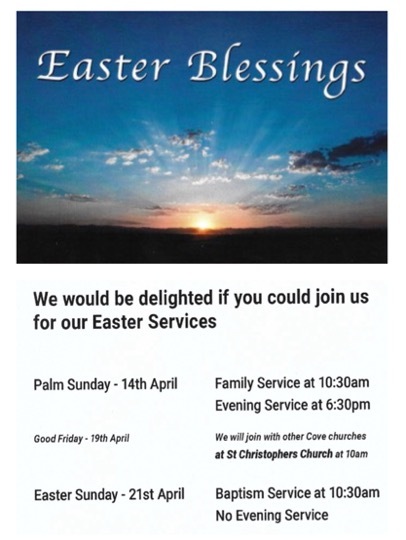 The morning service begins at 10.30am and finishes around 11.45am (children are catered for in the Junior Church). 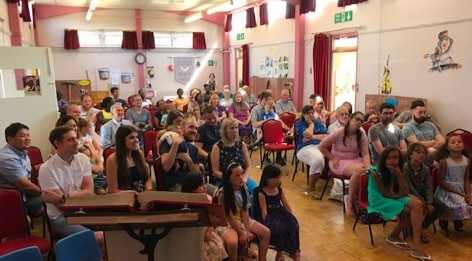 Every once and a while we have an all age family service, where children and the young people stay in the main church. Communion is celebrated on the second Sunday morning and all who know the Lord Jesus as Saviour are welcomed to join us around the Lord's table. The evening service begins at 6.30pm and finishes around 7.30pm, twice a month (check bulletin). The focus of the evening service is slightly different to the morning as it centres around the concept of discipleship and takes the form of discussion and debate on issues relating to our Christian walk. The last Sunday in the month we take a service at Lavender Lodge Care Home at 3.00pm, so there is no evening service at the church. 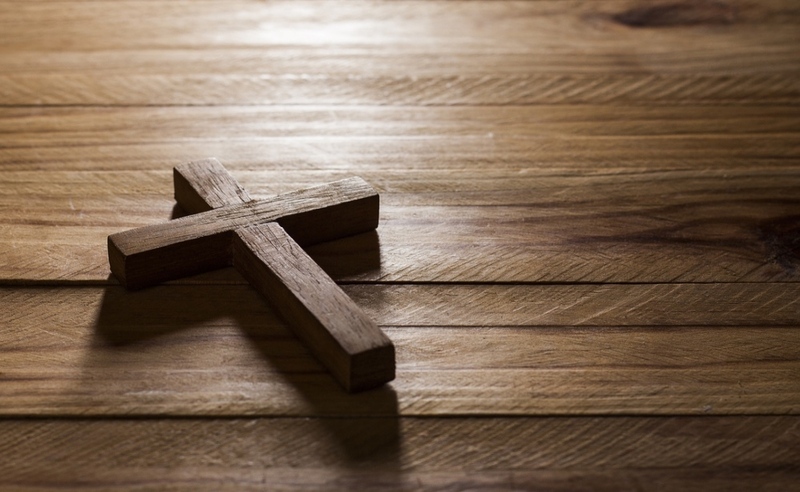 We believe that God exists as Father, Son and Holy Spirit. We believe in the death of Jesus Christ for our sins and his bodily resurrection. We believe in the centrality of the Bible. We believe that the work and gifts of the Holy Spirit are important in the life of the Church and should be actively pursued. We believe that it is vital to pursue both mission and evangelism (both local and global) within and from the Church and that members should try to be involved in the community - and wherever appropriate, should work with other churches. We believe that all members have gifts and abilities that should be used to build up the body of Christ. We believe in water baptism by immersion as a public declaration of our faith.